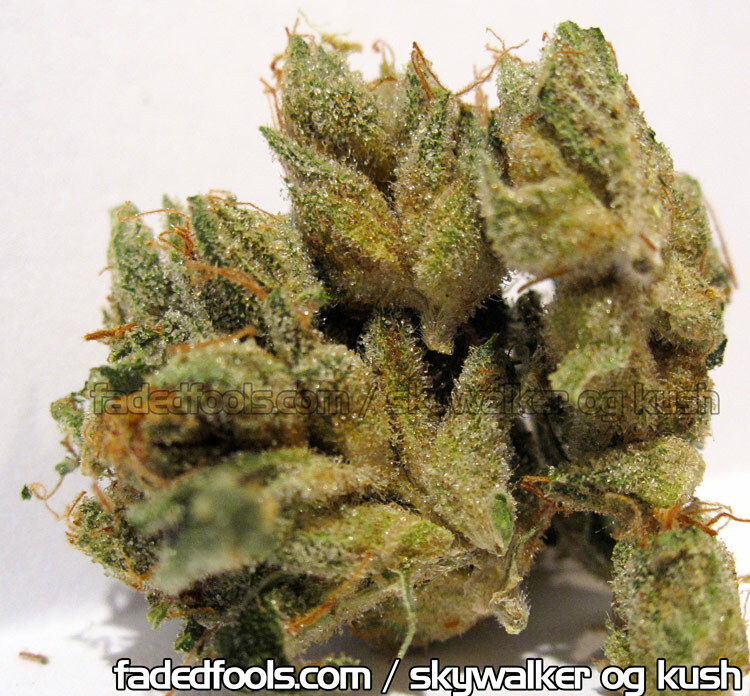 Here is some Tahoe OG Kush. 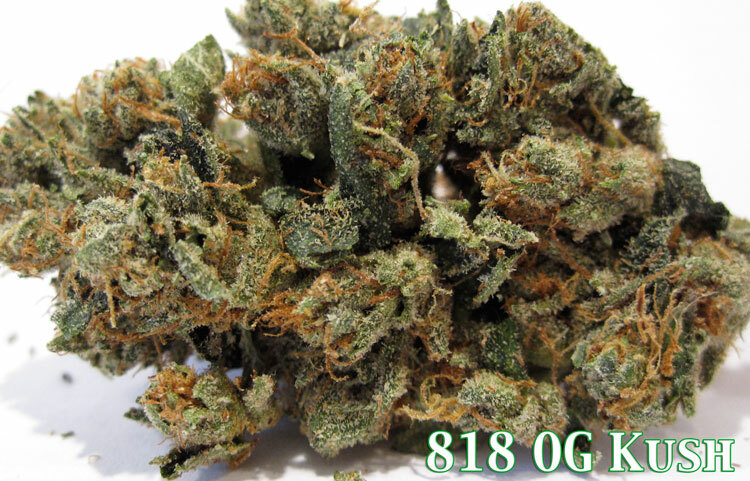 Some say Lake Tahoe California is the birthplace to OG Kush. 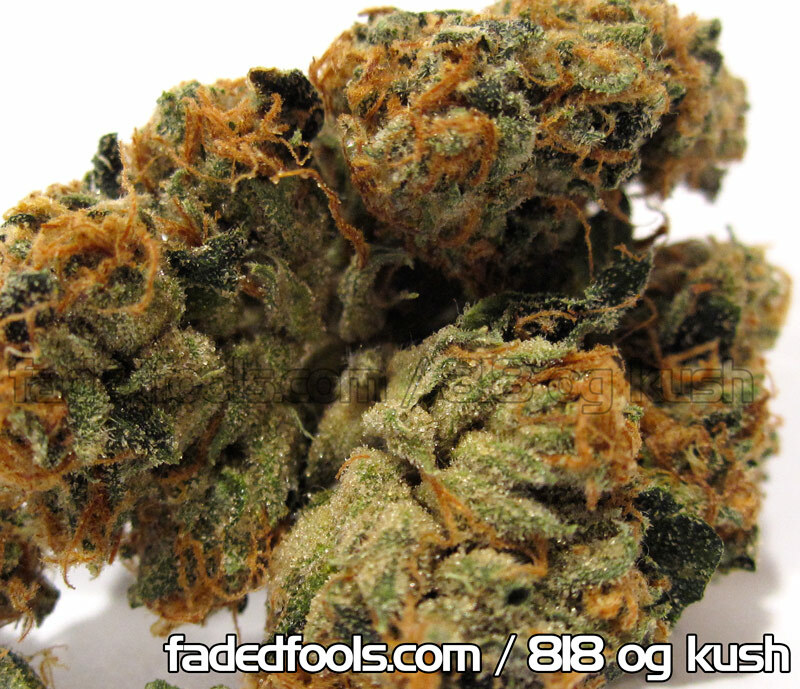 This is the best OG Kush we ever get. 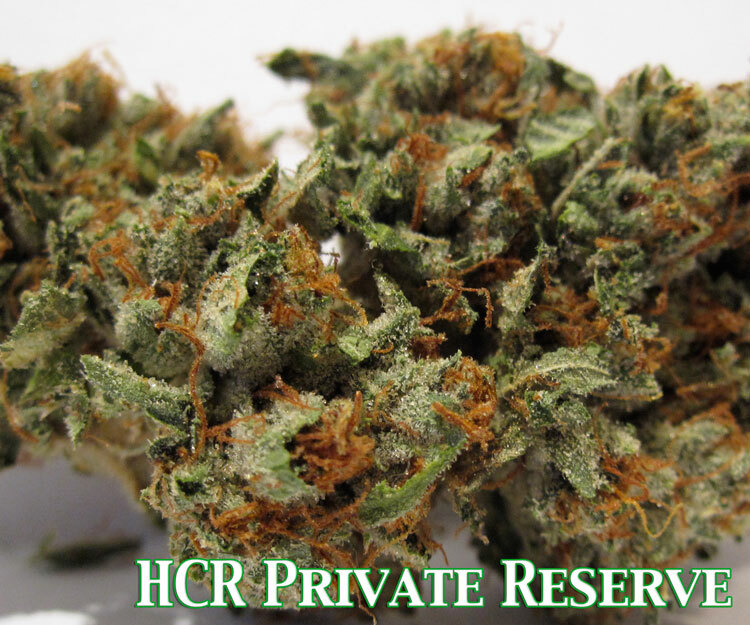 This is the HCR Private Reserve OG Kush. 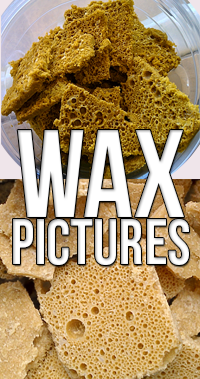 This is the best smelling best smoking og kush i’ve seen this year. 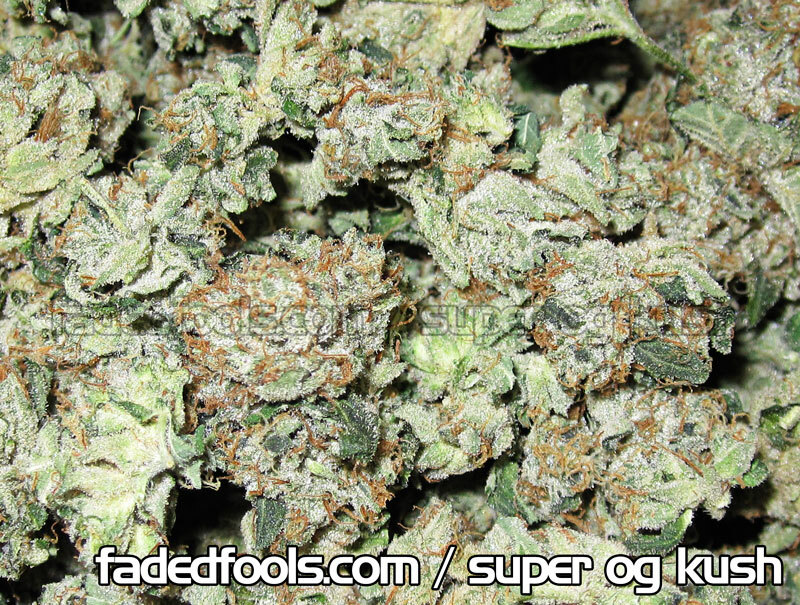 some more super dank hundred dollar og kush.